COLUMBIA, SC — SCICU congratulates Wofford men’s basketball team and Coach Mike Young on their historic season. The Terriers were 18-0 in the Southern Conference, and 30-5 overall, including the conference championship and its first NCAA Tournament victory. 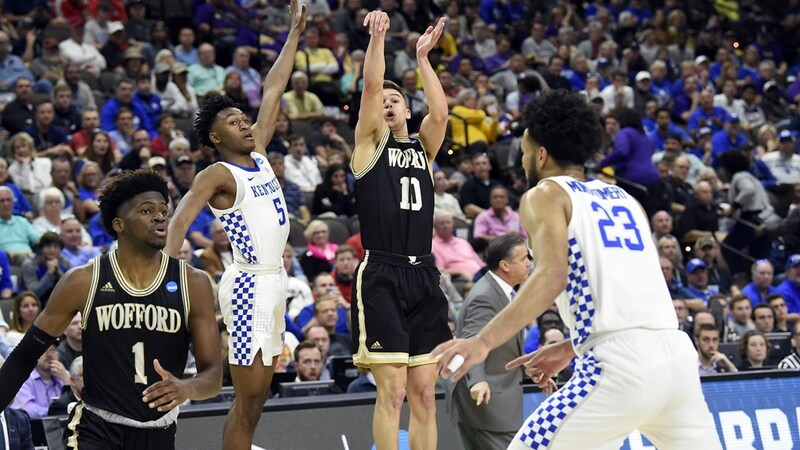 That these student-athletes of Wofford (undergraduate enrollment: about 1,600) came within a few points of beating the storied University of Kentucky (undergraduate enrollment: about 22,400) basketball program is a testament to fine coaching, talent, and a lot of hard work.